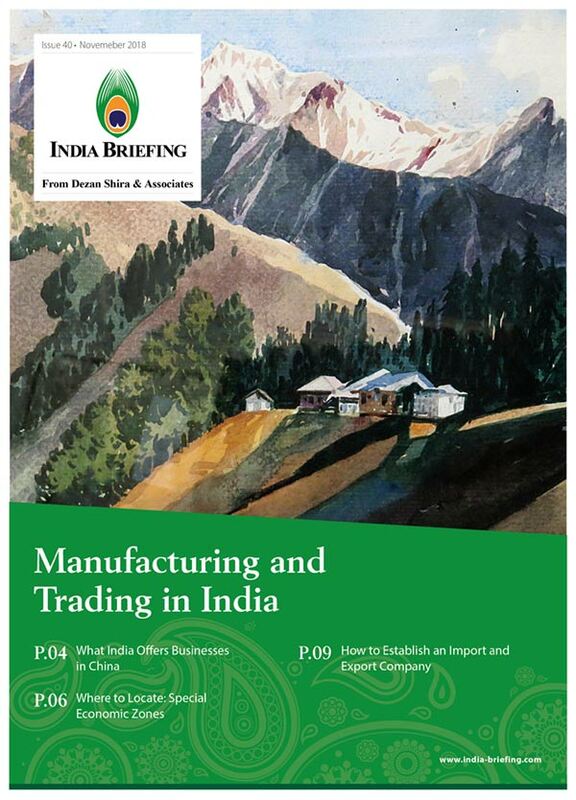 The new issue of India Briefing magazine titled “Manufacturing and Trading in India” is out now and available as a complimentary download in the Asia Briefing Publication Store. China is re-positioning itself in the global value chain – moving away from an export-driven economy to a consumption driven one. Adding to this are the continuously rising wages and comparatively high social welfare costs that are pushing away foreign-owned manufacturing companies. Many companies are considering their options – whether to relocate their China-based production units or supplement existing operations with cheaper inputs sourced from lower-cost markets in Asia – a strategy widely known as ‘China plus one’. India, with its large consumer market and economic policies – promoting the development of manufacturing capabilities, looks strikingly similar to how China looked 20 years back. 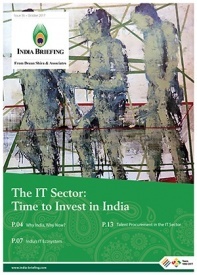 India’s rapid infrastructure growth, improving business climate, along with a rich vein of product availability for global sourcing businesses – makes it an increasingly viable choice for manufacturing companies looking for their ‘China Plus One’ in Asia. 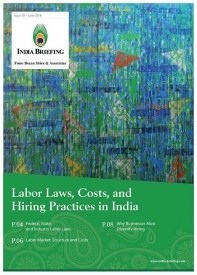 In this issue of India Briefing magazine, we discuss what are the benefits of choosing India as a business location – its market size, labor force, and tariff rates. 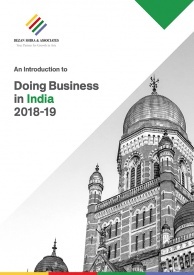 Subsequently, we highlight relevant information for companies looking to relocate or diversify their production in India’s special economic zones (SEZs) – the permitted activities in India’s SEZs, incentives available, key locations, and sourcing and procurement considerations for raw material and equipment. 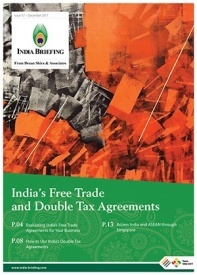 Further, we discuss the steps and procedures for establishing an import-export business in India. 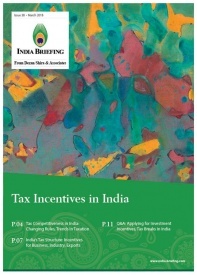 With our specialized business intelligence, tax and compliance, and market entry knowledge within India, Dezan Shira & Associates is well positioned to assist companies in their efforts to survey and establish their India operations, and take advantage of Asia’s second fastest growing economy.